Your car's battery is a critical part in your vehicle for providing you with a smooth and problem-free drive. If it's due time for a battery replacement or for a simple check, visit us for a MITSUBISHI car battery at GLADSTONE MITSUBISHI in MILWAUKIE, OR. Our MITSUBISHI Service Department is filled with knowledgeable, experienced, and professional technicians who are experts at what they do, which means you'll have a smooth-running vehicle in no time. There are a few warning signs to look out for that indicate a dying battery. If your battery smells of rotten eggs or sulfur, it could mean that it is leaking, and should be looked at in a timely manner. A welling or bloated battery case or a low-fluid level, as well as a slow turn-over or engine crank are additional factors that could potentially lead to a dead battery. Of course, if your MITSUBISHI s "Check Engine" light comes on, that is a clear sign that it's due time for a battery change. To make sure your car is running in tip-top shape, the average timeframe between battery changes is every three to five years. However, if you start to notice these problems stemming from the battery earlier, it's always best to bring it in for a check-up to be sure. Our well-informed team can assist you with any questions you may have, as well as help you purchase the correct battery for your vehicle. In any case, bringing your MITSUBISHI in to our Service Department at GLADSTONE MITSUBISHI can solve all problems. There are also several ways that can help you get the most out of your battery life. Oftentimes, your battery can accumulate corrosive materials over time, which not only can make it die quicker, but it can also be harmful to the rest of your engine. Because of this, you can have your battery cleaned and inspected regularly to prevent this from happening. You can also insulate the battery from extreme temperature changes and keep it secure and free from vibration. 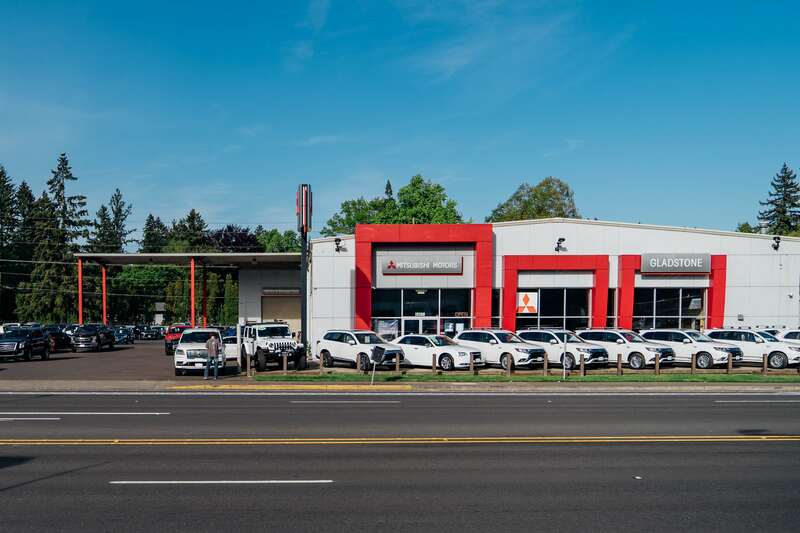 Schedule a service appointment today for your MITSUBISHI car battery at GLADSTONE MITSUBISHI in MILWAUKIE, OR by giving us a call, or by using our convenient schedule service appointment tool on our site. Our Service Department technicians will ensure your car battery is installed properly and is performing at peak capacity. Contact us for more information.